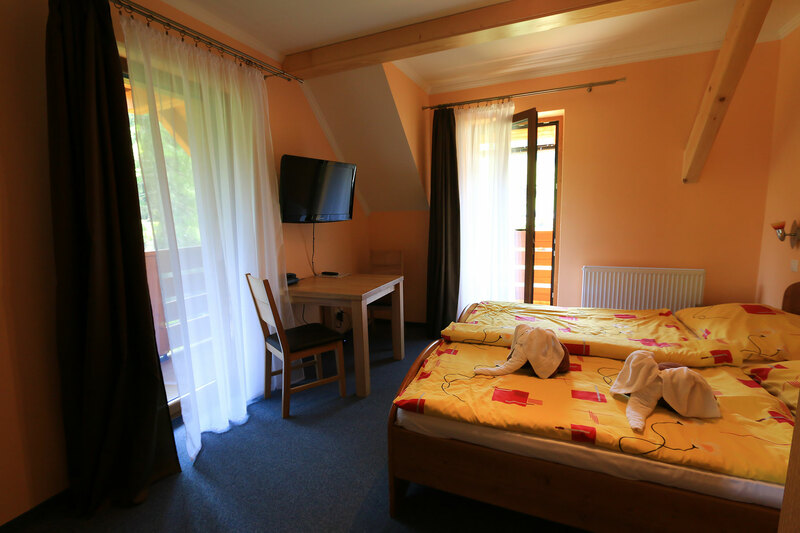 Impressive views of the ski slope or mountain, comfortable bed, LCD TV with many channels, private bathroom with shower and toilet, hair dryer and towels to ensure a high comfort during your entire stay. 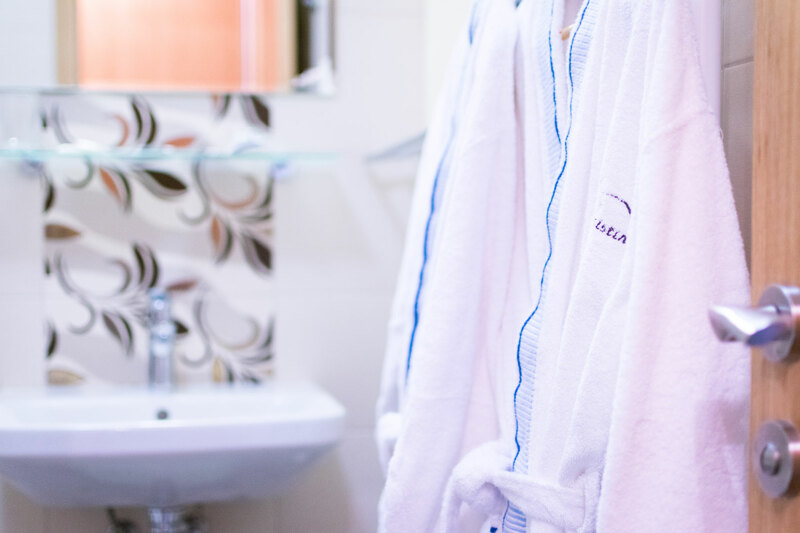 You can also choose a room with twin beds or a double bed for couples. Extra bed and baby bed available.